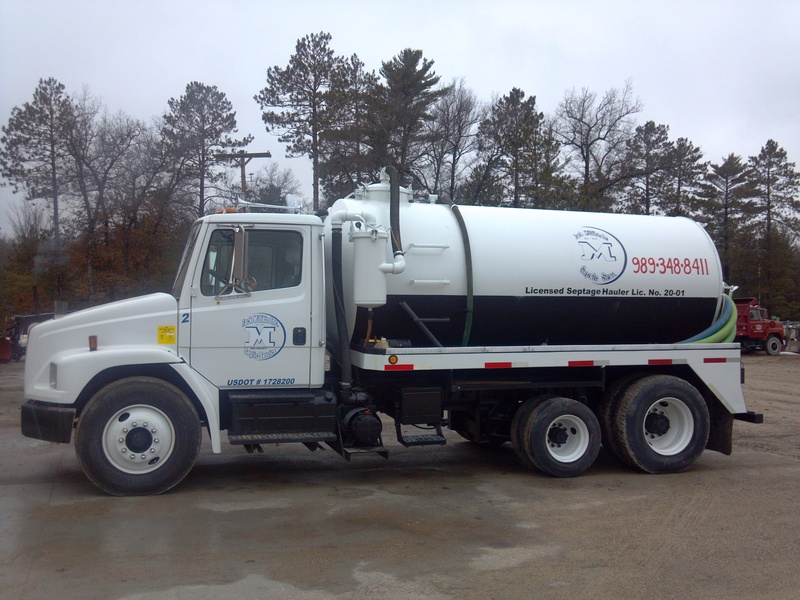 Septic Installation & Service Grayling MI | Jack Millikin Inc.
Jack Millikin Inc. has been a family owned business serving Crawford and surrounding area since 1941. 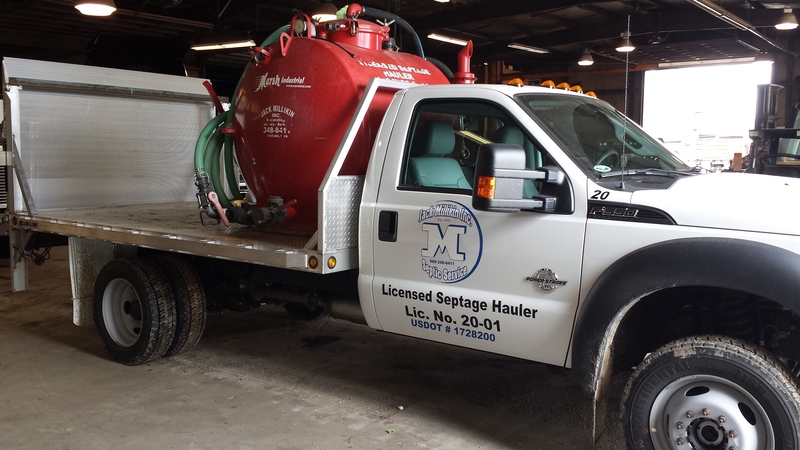 We clean septic tanks along with many other services. 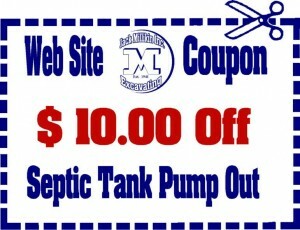 We will send you a reminder postcard when you are due again to keep your septic system working properly for many years. 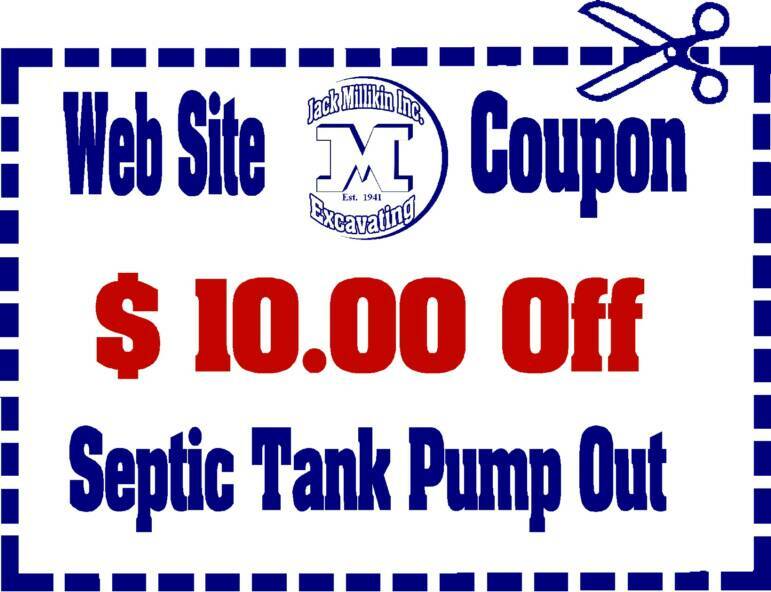 Pumping your septic tank on a regular schedule will save you from expensive drainfield replacement costing thousands of dollars. 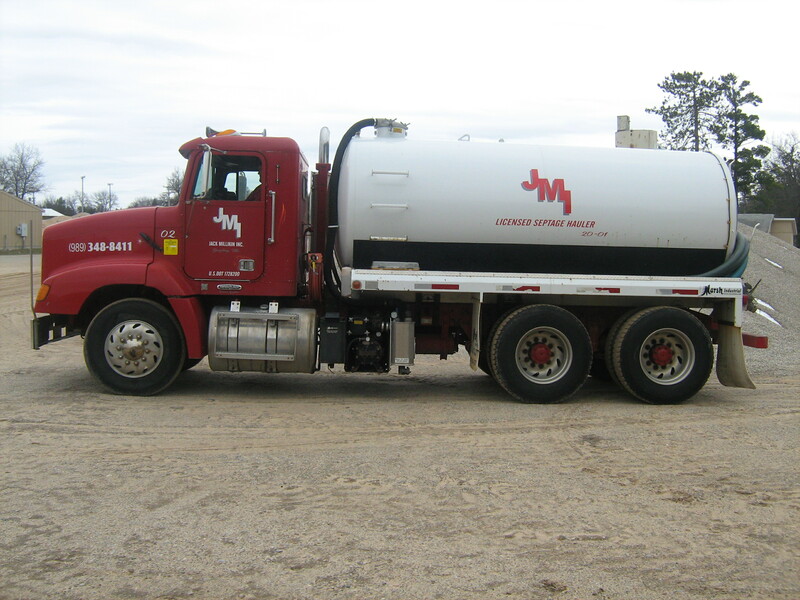 All waste from your tank is disposed of legally at a DEQ licensed land application site. Please contact us for more detailed pricing on septic service, filter & riser installation, pump replacements, well & septic inspections, etc. 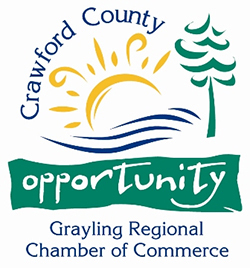 Senior and Service Personnel Discounts! 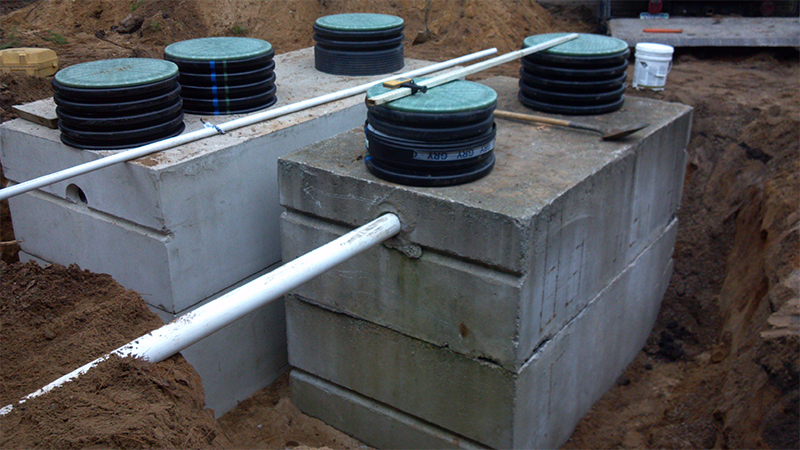 Risers – Shows risers installed on septic tanks prior to backfilling. 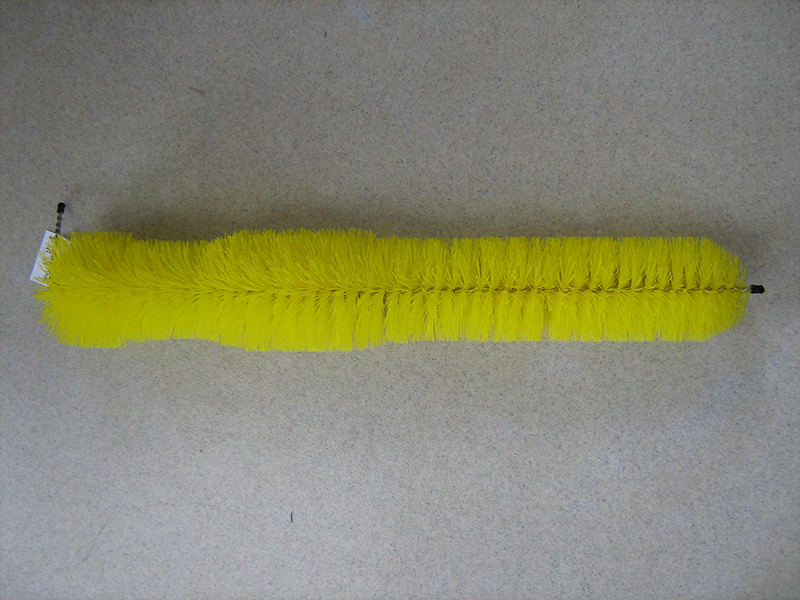 Effluent Filter – May be installed in the outlet baffle of the septic tank to protect the drainfield from solids that do not settle in the tank. 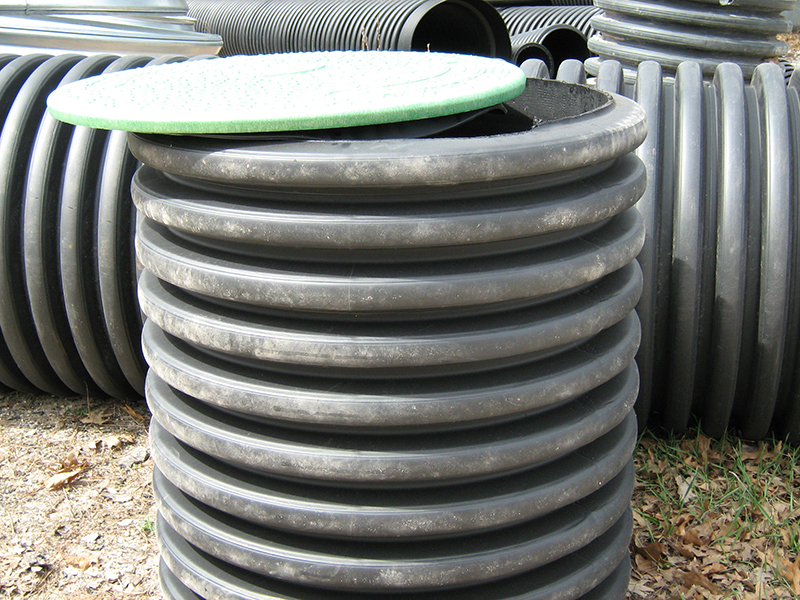 Riser and Fiberglass Cover – Install a riser on your septic tank to allow for quick and easy access into the septic tank, no digging! Covers are fastened with stainless steel screws to prevent access by children. 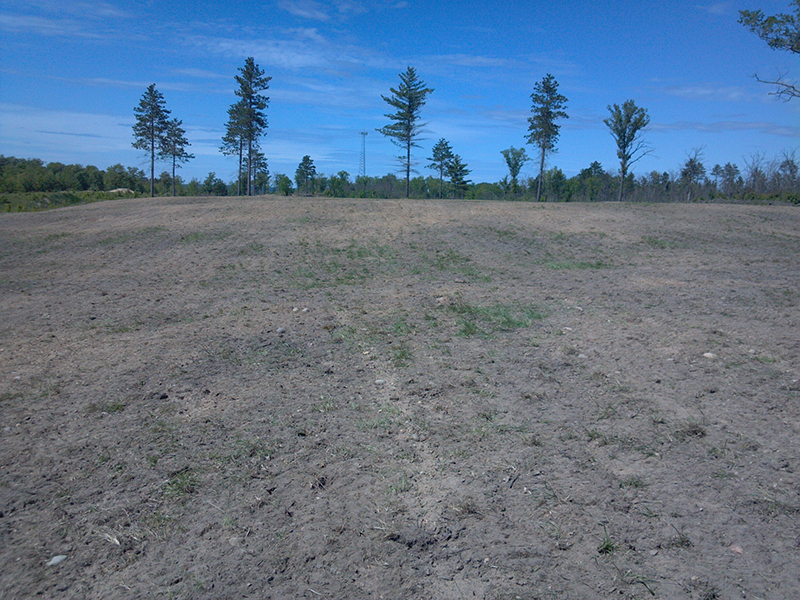 Riser material is cut to customized height to accommodate any tank depth. 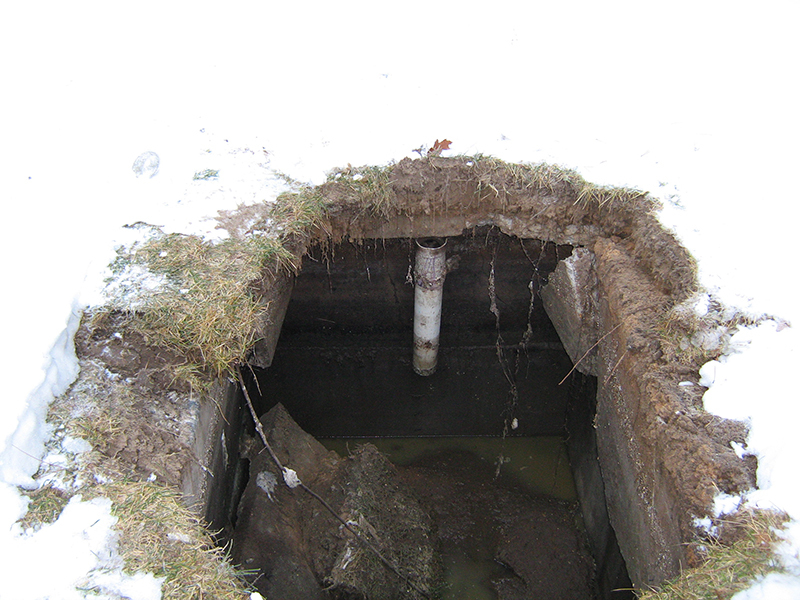 Collapsed Septic Tank – You should always be mindful of the location of your septic tank. Never drive anything heavier than a riding lawnmower over the top of the tank. 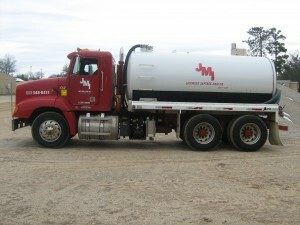 All waste from your tank is disposed of legally at a DEQ licensed land application site.